2019 will be my 32nd year in the PMC! 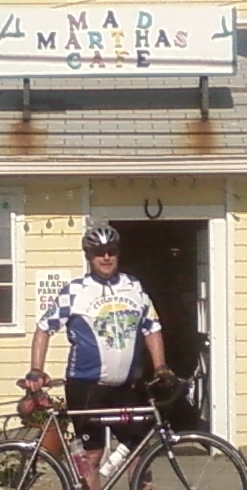 This year I will be riding the two day PMC and finish in Provincetown. Training has begun. One thing I have learned over the years is that you can never have too much training! The picture now shown here is from the start of the 2009 PMC! Why make a contribution? Cancer research is making great strides and the money raised by the PMC is not restricted as are most government grants. This allows the Dana Farber to do new research not allowed before. But more research still needs to be done and new cures need to be found. Through all this research comes better treatments and cures that allow for better and longer lives. 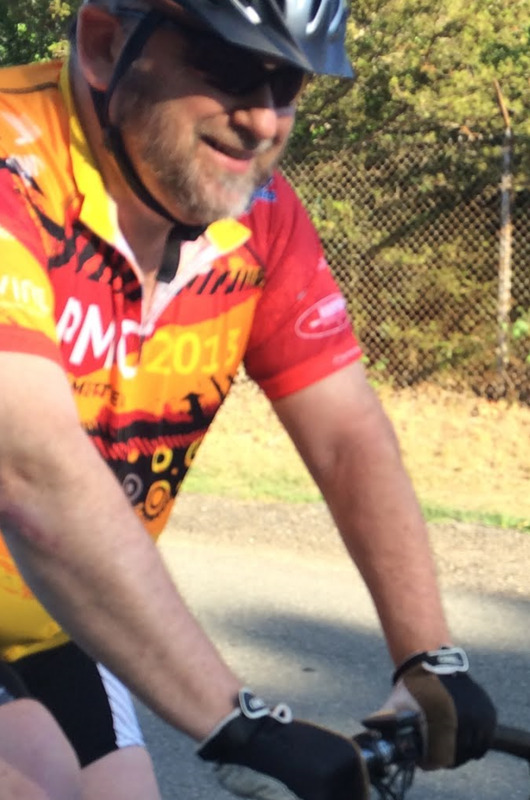 This is my 32nd year that I have been involved with the PMC. 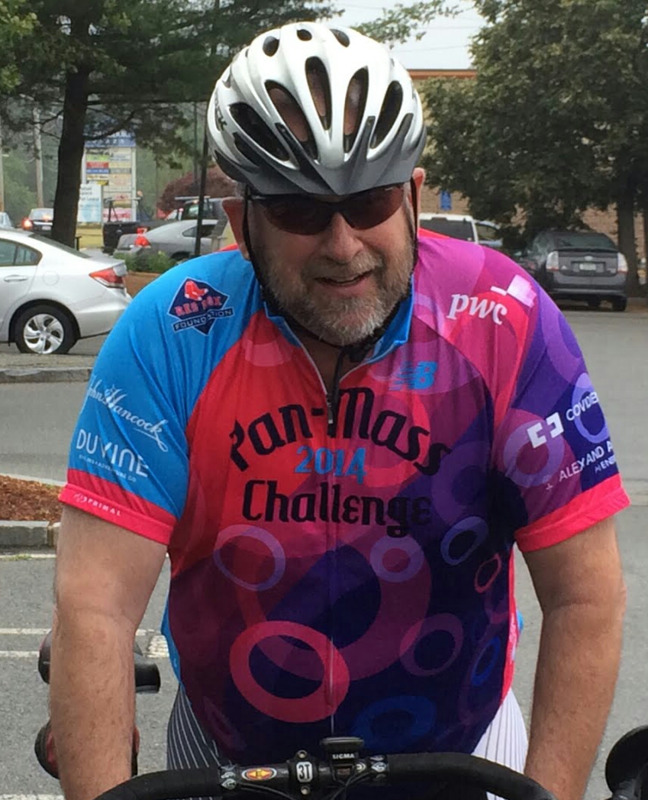 There have been many remarkable breakthroughs in research these past few years and many would not be possible without the work of the Pan Mass Challenge. A lot has changed over the years, but the goal still remains the same, finding a cure for cancer.